Fairline is an iconic Brittish brand of luxury boats and yachts reknown of its reputation around the world. Fairline originally came to Finland in 1986, and it has been regarded highly since. The brand will guarantee high retail value for all of its boats and yachts. 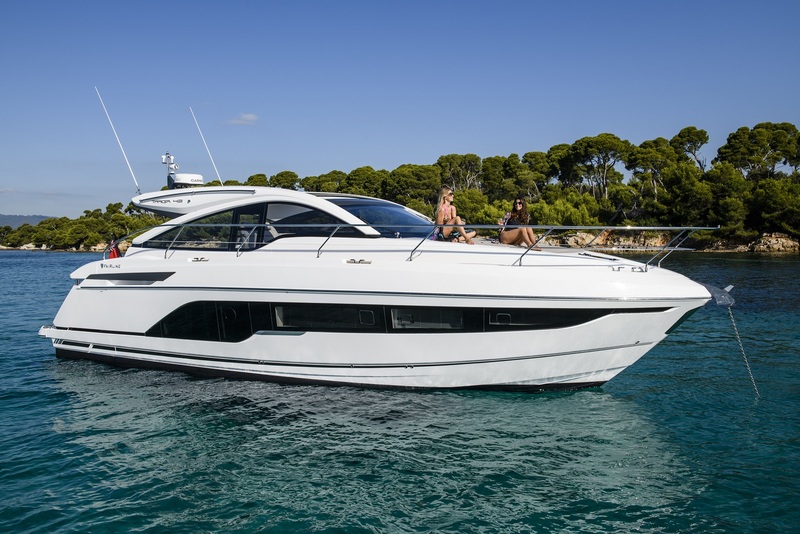 We’ve been importing Fairline exclusively to Finland and Estonia since November 2018. With introduction of the new Italian designer Alberto Mancini, the glorious Fairline models have been further enhanced with the glamour of Riviera. Fairline will offer a selection of luxurious interior materials and colors, ensuring that every individual boat will be produced according to Your preferences! You can choose from various interior options and hull colors, which will ensure a stylish finish to your boat. 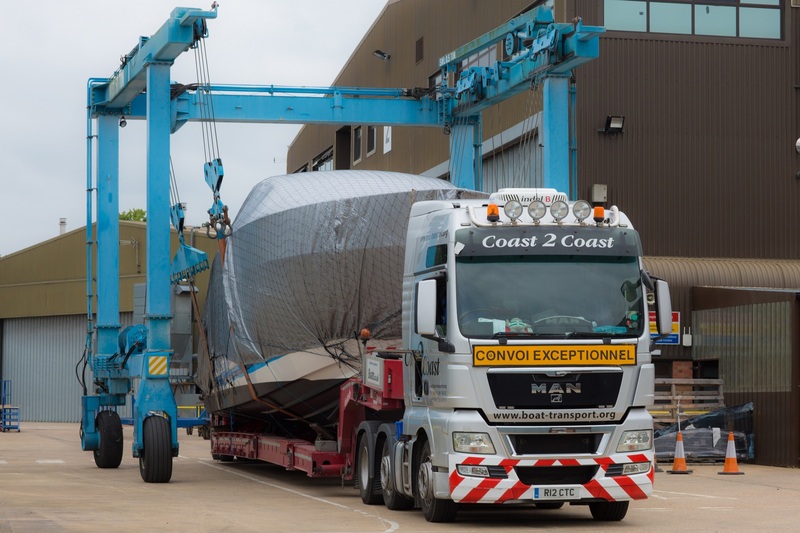 The brand new assembly plant in Hythe, Southampton enables manufacturing of even larger boats and yachts, meaning that the model selection of yachts will grow in near future. Fairline 43 Targa is the latest arrival to the model-line, which combines modern appearance with superb manouverability and the most ingenious interior and exterior solutions of its size. The model will arrive to Finland in summer of 2019 along with the other Fairline boats. Servicing is a very important aspect when purchasing a high quality boats or yachts. It’s our honor to exceed the expectations, and we wish to ensure the most pleasureable boating season for our clients. We work closely with Hopeasalmen Telakka in Helsinki and Hanko Boat Yard in Hanko, and we test all of our new and second-hand boats carefully before delivery. We can also provide consultation to the use of engine and other technology found on the boats, as this knowledge may prevent many unfortunate incidents. We also providing docking services and winter storage packages to your valuable boat.